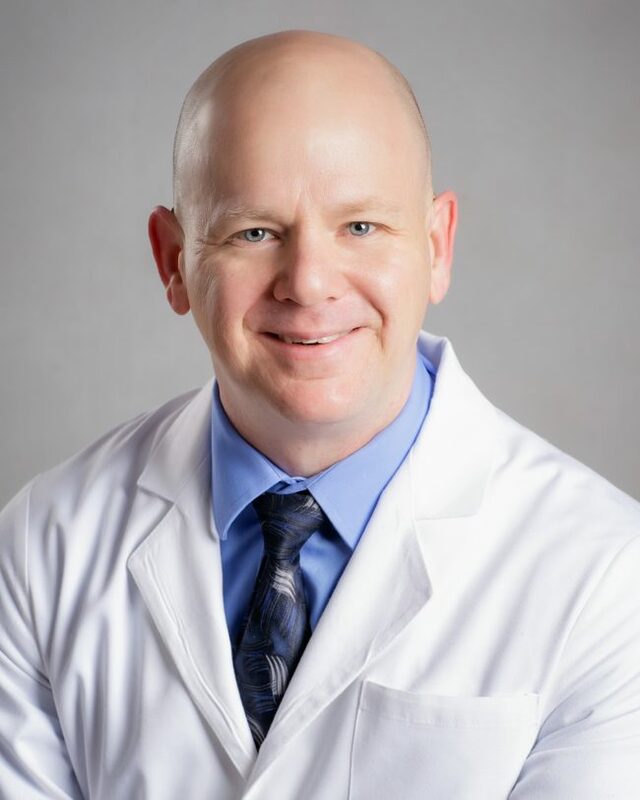 Dr. LaRue lives in Stephenville, Texas with his wife, Alisa. They have a blended family of 5, twins Caleb and Seth, Reese, Grace, and Kara. He enjoys weekends at the ball field with the kids, competing in Kettlebell Sport competitions and serving his church family.